Up for grabs today is a Early 2014 Book of your choice! These are just a few early 2014 releases coming out this year that I would love to share with you! ONE winner will be chosen to win ONE of the books listed above. If the book you choose has not been published yet, it will be pre-ordered for you. Winners will be contacted via email. If you do not respond within 24 hours, a new winner will be chosen. By entering this Giveaway, you are agreeing to the terms listed above. Thanks for the giveaway! That is such a tough choice , so many great books to choose from but i would choose Cruel Beauty. Awesome giveaway. I'd love to win Cress. Happy Blogoversary! Thanks for another great giveaway. I am SO excited for Ignite Me as well as Evertrue…can't wait to find out what happens w/ both novels! I would like Cruel Beauty if I won. If I won I'd probably pick The Winner's Curse! So excited for that one! Happy Blogoversary! I adore your layout and your posts. Keep up the excellent work. I am going to say The Winner's Curse. A pretty hardcover of that would be awesome. Happy Blogiversary, Christy! Here is to many more. Thanks for the giveaway, and happy blogoversary! I'd probably pick Cruel Beauty. I think I would choose Into the Still Blue. Happy Blogoversary Christy :) !! I've been following you for a while now (almost 2 years) and I love you blog though I don't leave comments as much as I used to .. 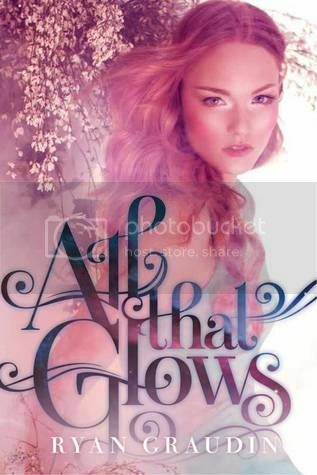 Thank you so much for this giveaway, I'd love to win Cress because I absolutely love the Lunars Chronicles ! 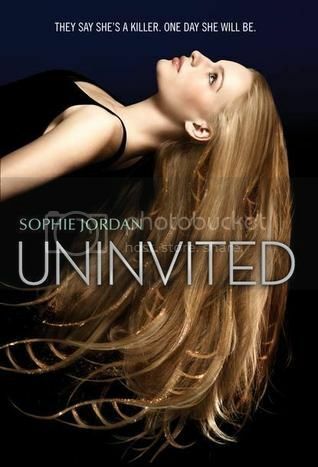 I'm thinking a lot here but it's between Uninvited, Cruel Beauty and Mafi's book as I keep debating about starting that series! Great giveaway and amazing choice of books, I think if I won I would have to pick Cress, that has to be one of my most anticipated books of this year. I'd pick Evertrue. Thank you and Happy Birthday! The Winner's Curse or Panic. Happy blogversary and thanks for the chance to win! Happy Blogoversary! I would choose The Winner's Curse. Thanks so much! I would choose The Winner's Curse! Thank you for the giveaway. Congratulations such an incredible blog. 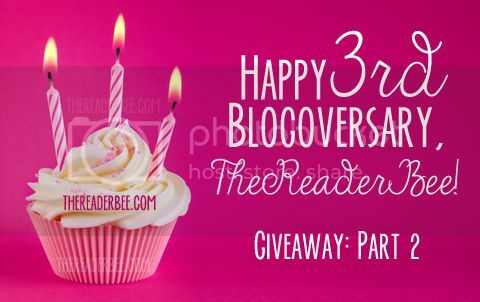 Happy Blogoversary TheReaderBee! Id be honoured to have any, just the opportunity is fantastic. Happy Blogoversary!! I think I'd go for Ignite Me, thanks. The Winner's Curse or Into the Still Blue. Thank you so much! I'd choose The Winner's Curse! Thank you for the giveaway and congratulations on the blogoversary! Happy blogoversary! 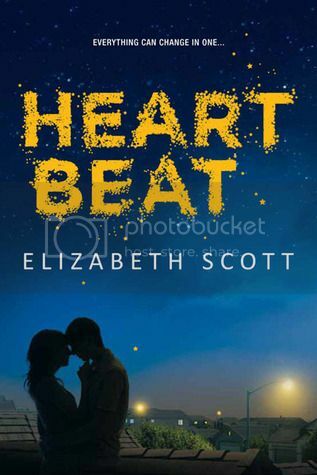 I would want to win Cruel Beauty or Heart Beat. 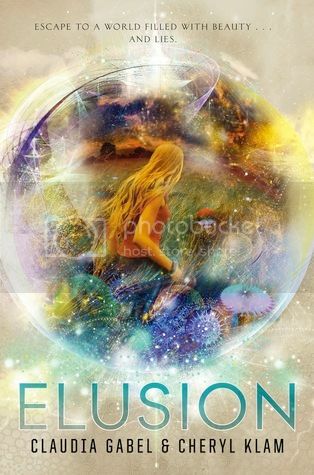 this is an amazing giveaway,so many interesting books! I would want Cruel Beauty! I can not wait for it to be released! If I won I'd like to have Ignite me! 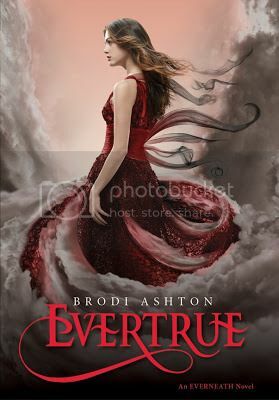 I would want Evertrue by Brodi Ashton.... Thanks so much for the chance to win!!! Good Luck to all!!! I would want either Cress or Ignite Me! either one would be absolutely WONDERFUL. I'm not sure! I can't decide between All That Glows and Uninvited. 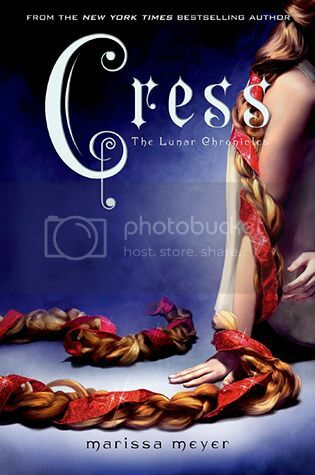 If I won I would like to have Cress by Marissa Meyer! Into the Still Blue - the title and cover are intriguing. Thanks for the awesome giveaways, and happy blogiversary! 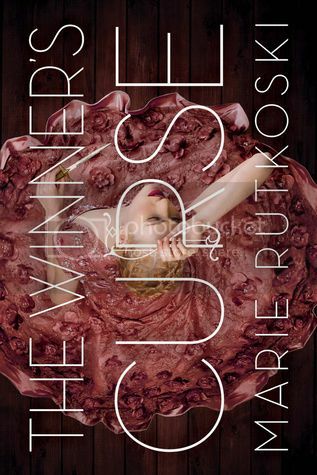 I would love either Panic, Uninvited or The Winner's Curse. Those all look great! Thanks for the giveaway! :) And I would really love to win the cruel beauty. 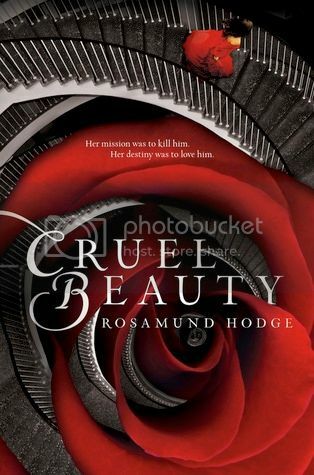 I would love to win Cruel Beauty. Thanks for the chance to win. 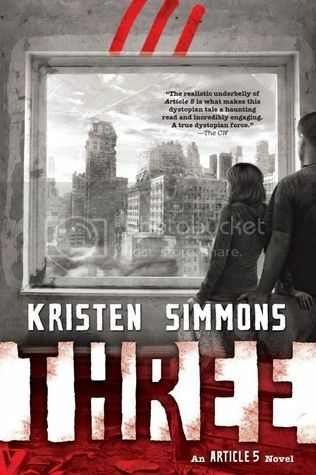 As I already have Uninvited pre-ordered, and a proof of Panic, I think I'd go for Three by Kristen Simmons. Tough choice , I would choose cruel beauty or ignite me. I am a newbie to your site. I'm really bummed I didn't find you sooner. But I wanted to say Happy Blogoversary anyway. Running a blog is a wonderful accomplishment. So be proud of yourself. I would love to own Ignite Me. So excited for the release. Thanks for the giveaway. The Winner's Curse or Cruel Beauty! Ask me again; I might change. hmm - so many look so good!!! Ignite me would have to be my chocie! Happy Blogoversary! Wish you more succeed and fun with your blog! It's a tough choice really. Errr... how about Heart Beat? 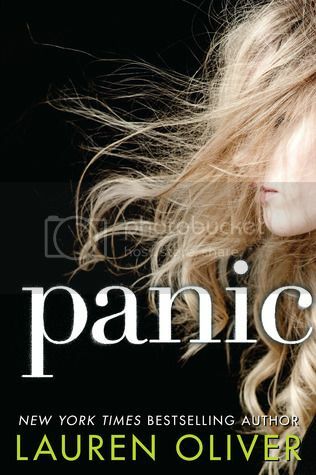 Panic, I just loved her other series so i have HIGH HIGH hopes for Panic. Either The Winner's Curse or Cress!! Thanks. Happy Blogoversary! 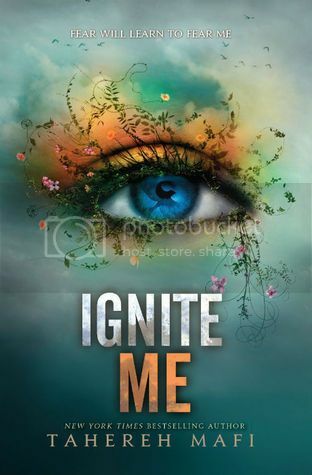 I would pick IGNITE ME (I can't wait for this!!) Thanks! Happy Blogoversary! I would pick Ignite Me! Ignite Me or Heartbeat - but all the books are on my TBR, they're so fabulous! Happy blogoversary and thanks for hosting the giveaway! Ignite Me or Cruel Beauty! I'd love Panic or The winner's curse ,pls. Happy blogoversary! Awesome giveaway. I'd love to win Ignite Me. Happy blogoversary! I would love to win either Into the still blue or Uninvited :) Thanks for the giveaway..